Justin Bieber on the red carpet at the 2015 European Music Awards in Milan, Italy. 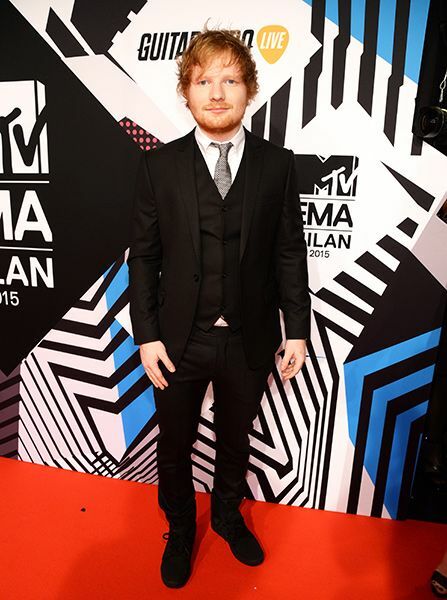 Ed Sheeran on the red carpet at the 2015 European Music Awards in Milan, Italy. 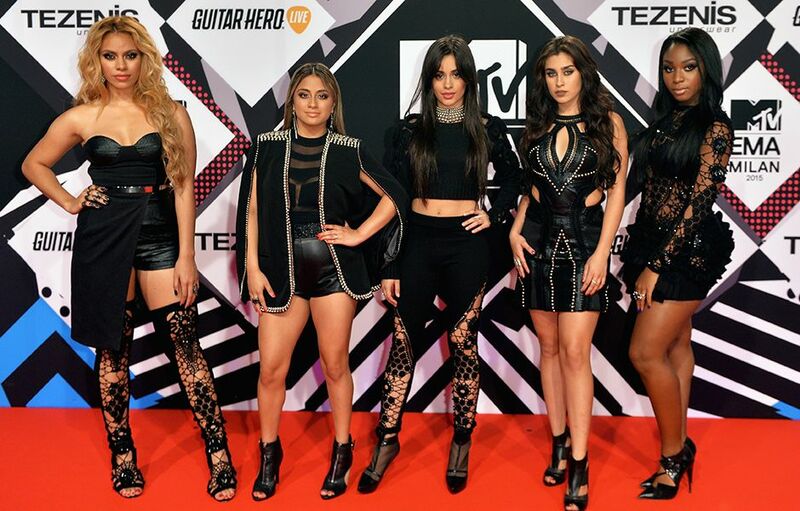 Fifth Harmony on the red carpet at the 2015 European Music Awards in Milan, Italy. Tori Kelly on the red carpet at the 2015 European Music Awards in Milan, Italy. 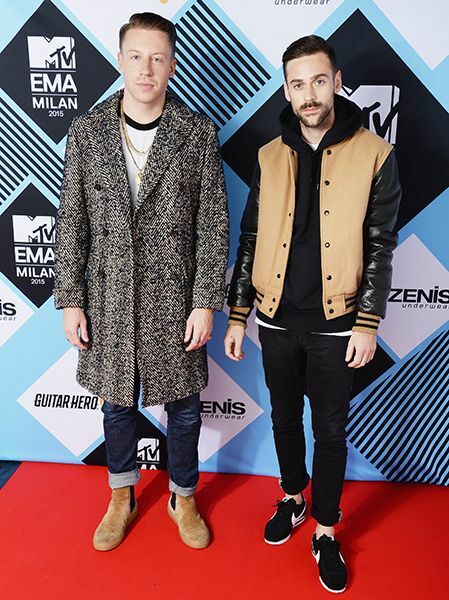 Macklemore and Ryan Lewis on the red carpet at the 2015 European Music Awards in Milan, Italy. Ruby Rose on the red carpet at the 2015 European Music Awards in Milan, Italy. James Bay on the red carpet at the 2015 European Music Awards in Milan, Italy. 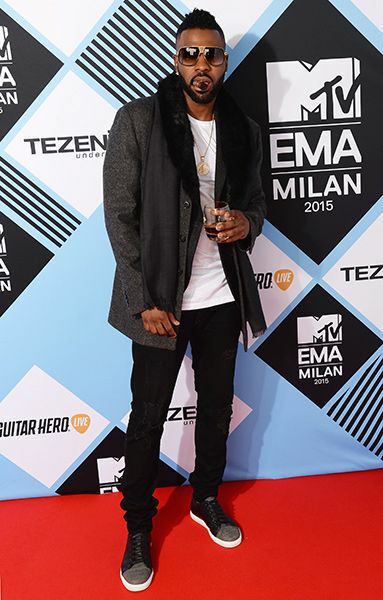 Jason Derulo on the red carpet at the 2015 European Music Awards in Milan, Italy. Rudimental on the red carpet at the 2015 European Music Awards in Milan, Italy. Ellie Goulding on the red carpet at the 2015 European Music Awards in Milan, Italy. Charli XCX on the red carpet at the 2015 European Music Awards in Milan, Italy. Jess Glynne on the red carpet at the 2015 European Music Awards in Milan, Italy. Ashley Benson on the red carpet at the 2015 European Music Awards in Milan, Italy. Hailey Baldwin on the red carpet at the 2015 European Music Awards in Milan, Italy. Shay Mitchell on the red carpet at the 2015 European Music Awards in Milan, Italy. Gregg Sulkin on the red carpet at the 2015 European Music Awards in Milan, Italy. Jillian Rose Reed on the red carpet at the 2015 European Music Awards in Milan, Italy. Tallia Storm on the red carpet at the 2015 European Music Awards in Milan, Italy. 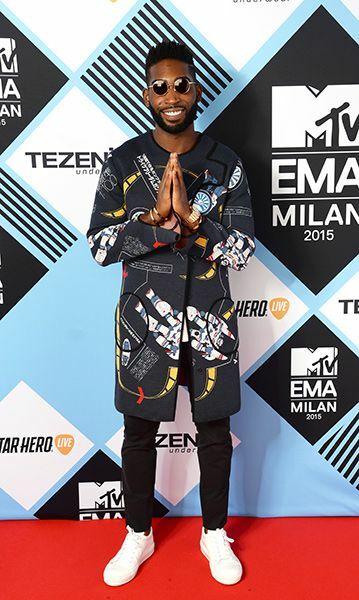 Tinie Tempah on the red carpet at the 2015 European Music Awards in Milan, Italy.